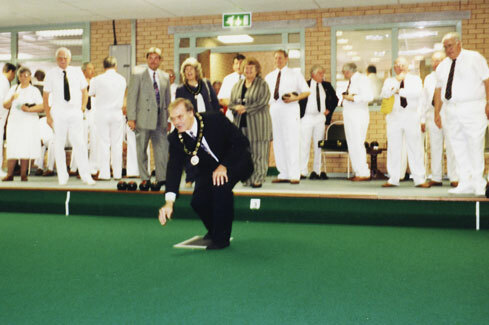 The Cynon Valley Indoor Bowls Centre opened its doors for the first time on 1st Sep 1996. The official opening was conducted by Cllr. Russell Roberts in the presence of Cllr. W.J.Murphy (leader of the RCT County Council) and Mrs. E.Davies (Chair of Leisure & Tourism). 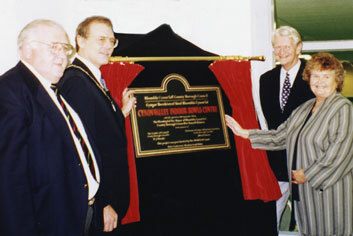 The foundation stone had been laid on 18th Dec 1995 by Cllr. Alby Davies (Chair of Leisure Services) and construction of this prestigious £1.2million building was undertaken over the following months by the main contractor - Mowlem South Wales. The centre is built on the site of the former Deep Duffryn Colliery - a coal mine which was originally sunk in 1850. 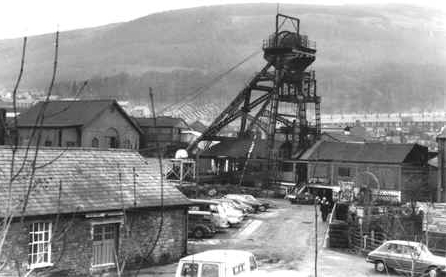 By 1935 the Colliery employed 140 men on the surface and 1,250 underground with an output of 500,000 tons of coal. The mine closed on 21st Sep 1979. The CVIBC was originally staffed by a dedicated team of volunteers who willingly donated their time for the love of the game and the belief that what they were creating was something worthwhile which would benefit both the community and the game of bowls. Many of these pioneers are still very much involved with the running of the Centre. Since then the Centre has expanded from a simple bowls club to a Community Enterprise with a turnover of more than £450,000 providing employment opportunities for the local area. International competitions at senior, junior and young bowler level are staged at the Centre and seven separate bowling sections operate from it catering for men & women of all ages, abilities and disabilities - the Junior Section were National Champions 2008/09.